« Latest population count could spell doom for the monarch. Unless we act now. Here are three shining examples. It may surprise you that some of these places are decidedly unblue. The National Climate Assessment warns that the nation’s food supply could be in jeopardy as global warming intensifies. This isn’t lost on U.S. farmers in the conservative Corn Belt. According to the U.S. Department of Agriculture, the number of farmers adopting new technologies and climate-smart practices is growing. Cover crops, for example, were grown on 4 percent of U.S. cropland in 2015, double the percentage in 2010. 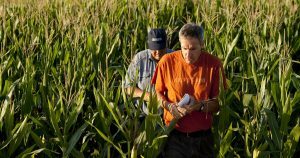 The USDA’s “Conservation Trends” report also notes that corn growers are rapidly adopting GPS guidance systems and variable-rate planters that can help improve soil and water quality, sequester carbon and reduce greenhouse gas emissions. While adoption rates for climate-smart agriculture may seem low, momentum to make them more widespread is rising. 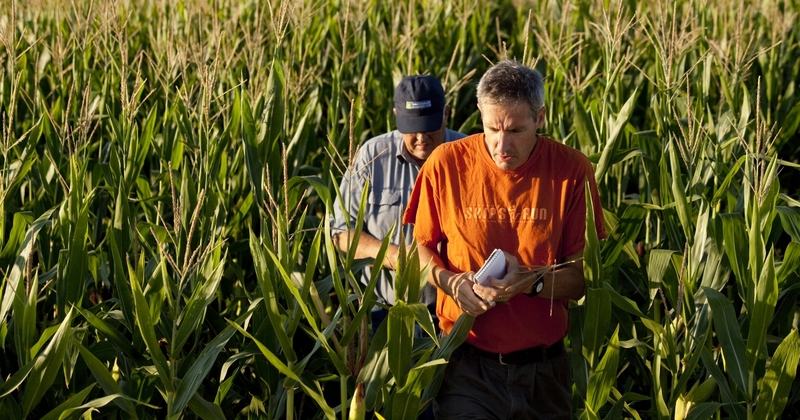 EDF recently inked a formal partnership with the National Corn Growers Association to help its 300,000 members improve environmental outcomes while optimizing crop productivity. Business is showing leadership too. Smithfield Foods, the world’s largest pork producer, recently committed to invest in infrastructure and provide farmer incentives to install manure lagoon covers and digesters on 90 percent of the total hog finishing capacity in North Carolina, Missouri and Utah over the next 10 years. These technologies will protect manure lagoons from excessive rainfall, capture methane emissions that contribute to climate change and generate renewable energy from biogas. Faced with this stark reality, water users of all kinds are now thinking differently about how they share, save and allocate water – a prerequisite to reform. California, for example, passed the Sustainable Groundwater Management Act in 2014 to mandate more proactive decision-making in how communities – many of them in the conservative Central Valley – can equitably and sustainably distribute groundwater in a changing climate. 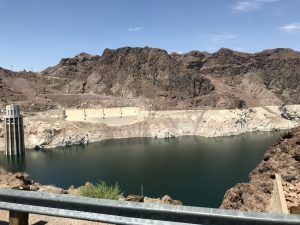 Collaborative efforts are also underway to rebalance water supply in the lower Colorado River basin, where Indian tribes are taking the lead to conserve water in Lake Mead, the largest reservoir in the U.S. — which serves water to Arizona, California, Nevada and some of Mexico. 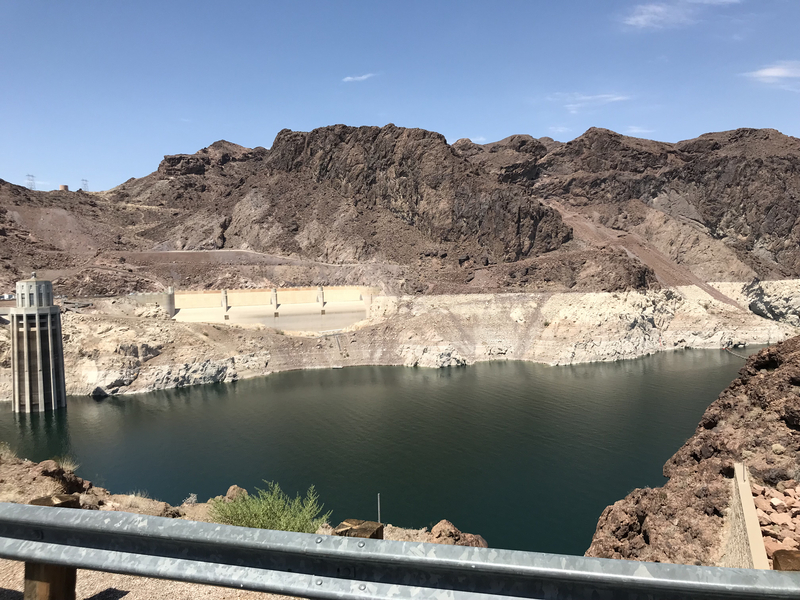 The three U.S. states are currently negotiating a plan to reduce demand for Colorado River water to prevent Lake Mead from falling to critically low levels. As the National Climate Assessment notes, coastal communities and the ecosystems that support them are increasingly threatened by the impacts of climate change. One state that’s ahead of the curve in planning for rising seas and increasingly violent storms is Louisiana, which since the 1930s has lost 2,000 square miles of land to the Gulf of Mexico. In 2007, the state began developing a climate adaptation plan in that has been updated every five years to include the latest science. The current plan is a 50-year, $50-billion blueprint that will, among other things, divert sediment from the Mississippi River to rebuild marshes and wetlands that will not only protect local communities but will also act as a carbon sink. The plan acknowledges that not all of coastal Louisiana can be saved. But the fact that it has passed each legislative review unanimously is proof that climate adaptation isn’t a red or blue issue. It’s about deciding what kind of world we want to live in and making that happen. This entry was posted in Climate Resilience, Coasts, ecosystems, Sustainable Agriculture, western water, Wildlife Protection and tagged adaptation, climate change, National Climate Assessment. Bookmark the permalink. Both comments and trackbacks are currently closed. These actions are part of what is needed, but not nearly enough. Yes, let’s celebrate all good nees. But don’t get complacent and think this is all that needs to be done. Why merely adapt (a temporary response art best) when we can actually reverse global warming by scaling up and scaling out evodence-based, socially equitable, and economically beneficial solutions that have been ranked according to their effectiveness in drawing down the greenhouse gases that contribute to human-caused global warming? Learn more and get on board. Read Drawdown: The Most Comprehensive Plan Ever Proposed to Reverse Global Warming (edited by Paul Hawken). Look for Drawdown workshops in your area.